As previously announced The Duke and Duchess of Cambridge, Prince William and Kate will be going on their first official tour Canada together from 30th June to 8th July 2011. It will also be their first official trip abroad since the Royal Wedding on 29th April 2011. This will be the third time William has been to Canada and the first time that Kate has been. 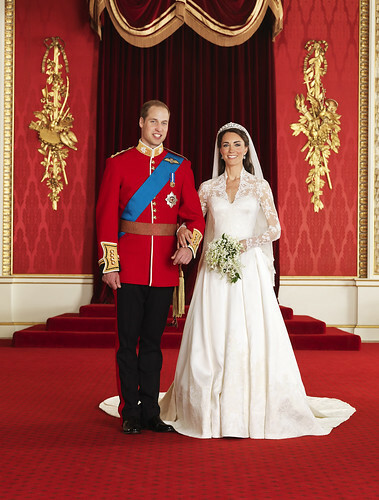 From the 8th July to 10th July 2011 William and Kate will then visit California in the USA.